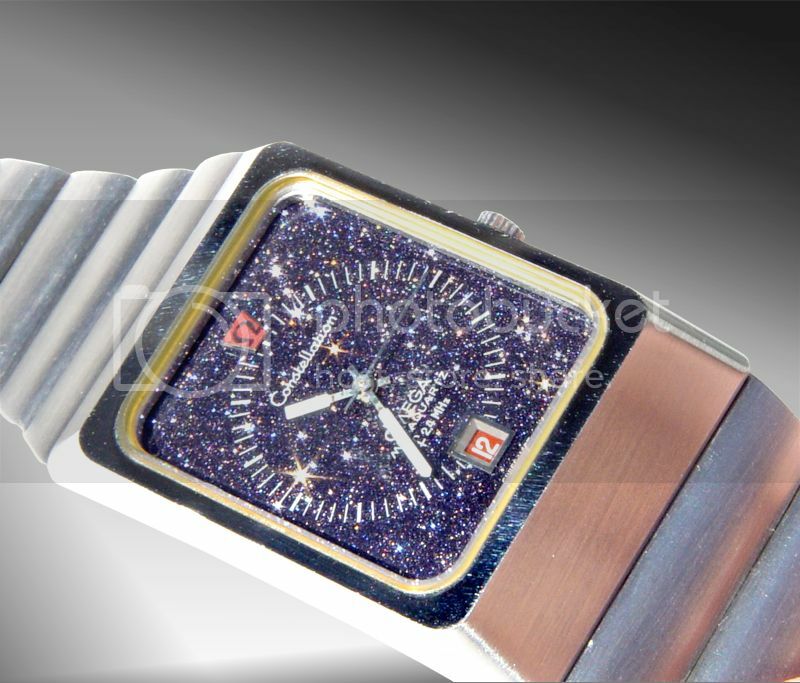 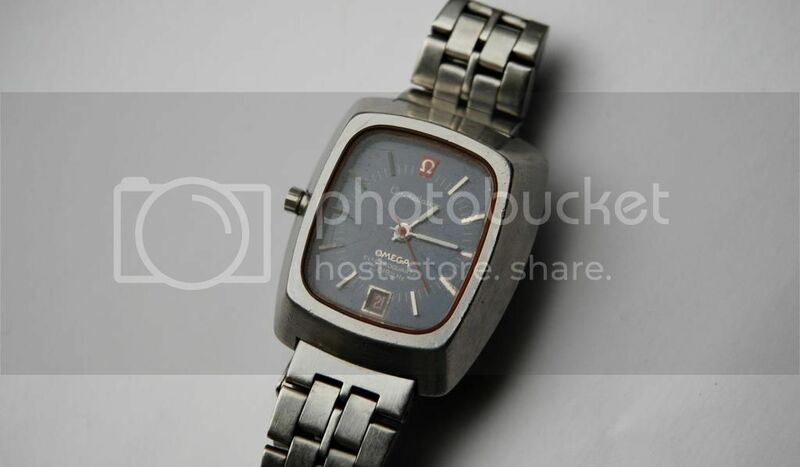 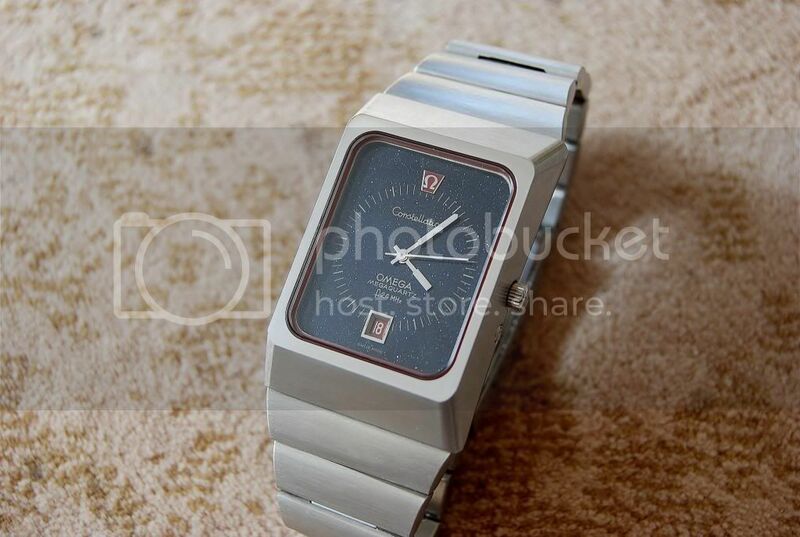 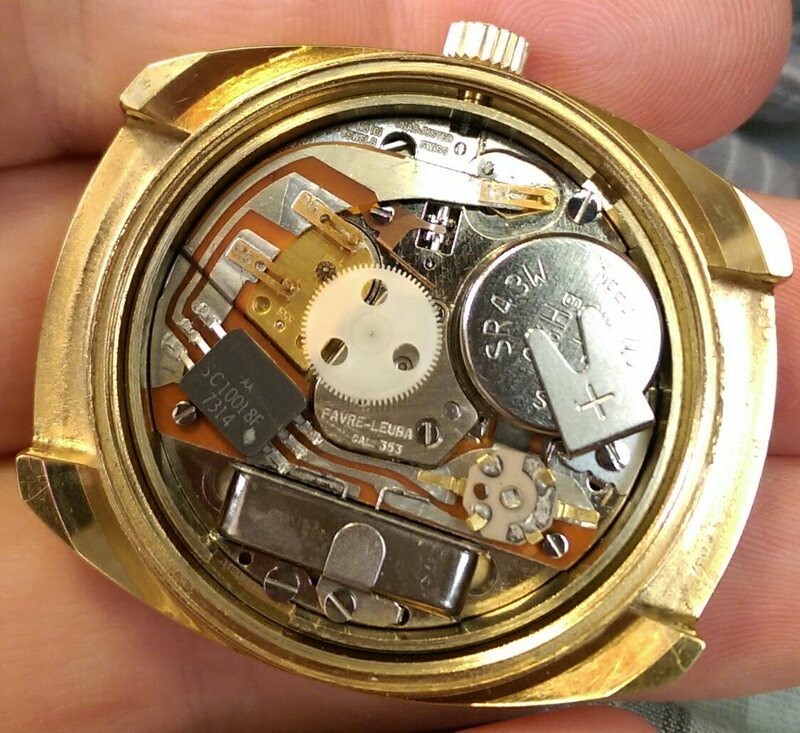 I recently developped an interest in Omegas analog quartz watches. 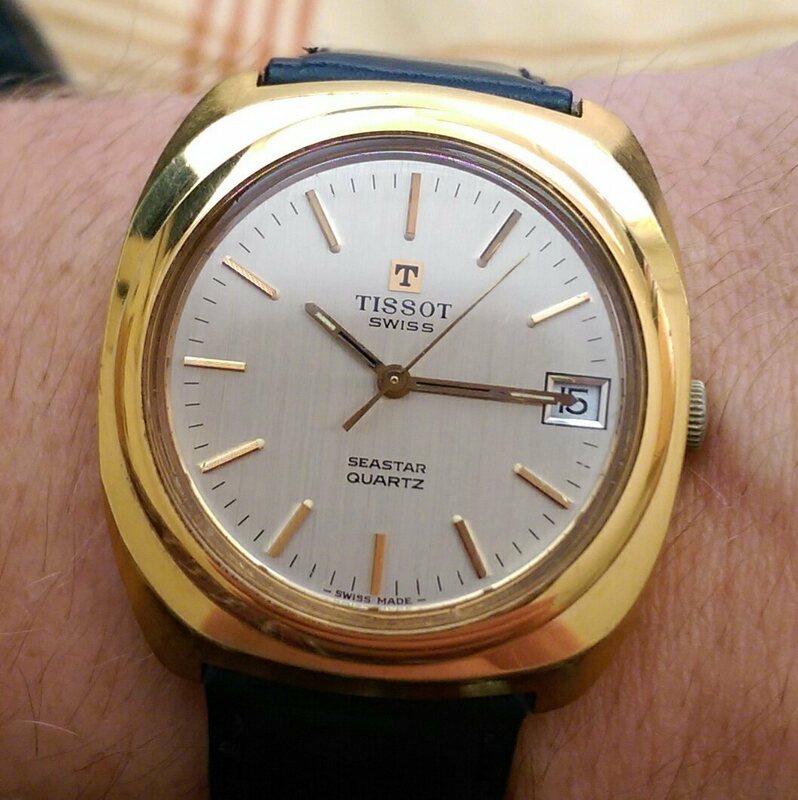 So thanks for sharing the f300 Seamaster. 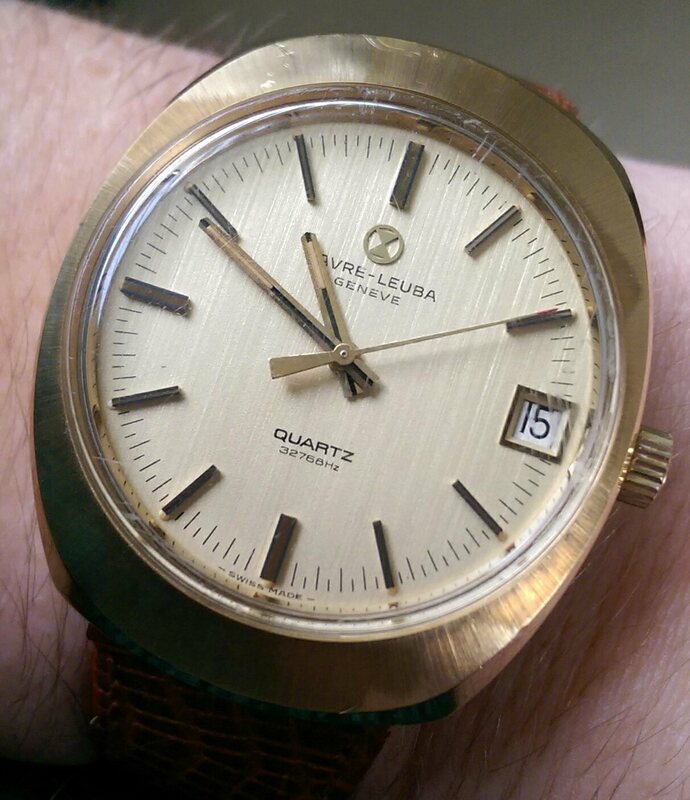 Very nice watches, here's my electroquartz. 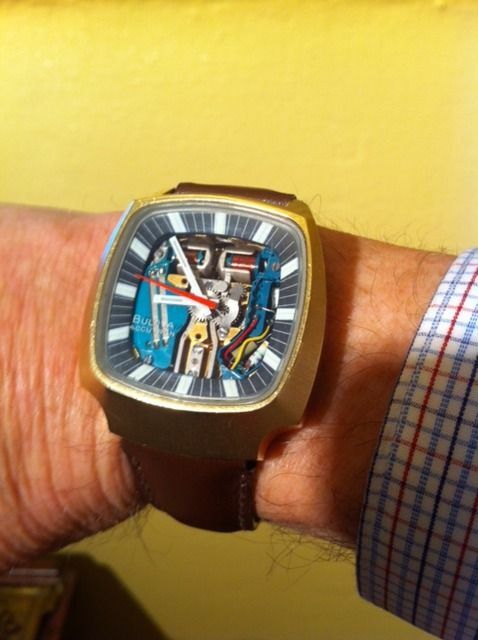 Here's a Favre Leuba with a 1973 Girard Perregaux calibre 353, the grand father of all modern quartzes.